2. 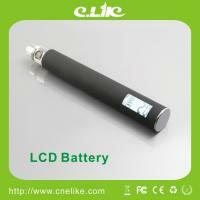 OEM Customer Design Packing ways are avaliable. 1. 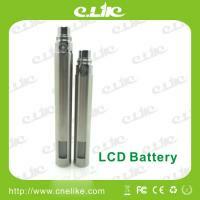 Warranty: 6 months for battery, 3 months for atomizer for the defective parts and we will resend this in next order.